Welcome...From here you can join the Mystic Circle Webring. 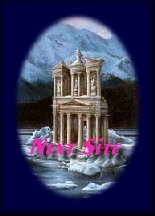 Any Mystic Circle Member is welcome and encouraged to join. Just copy the html fragment (View document source, hold down your left mouse key and highlight desired area then, when all is highlighted, hit "ctr+c" need help??? send me an email...address below ; ) and graphics "to your own server" and fill out the form below. Thank you for your interest. 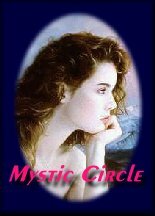 Want to join the Mystic Circle?